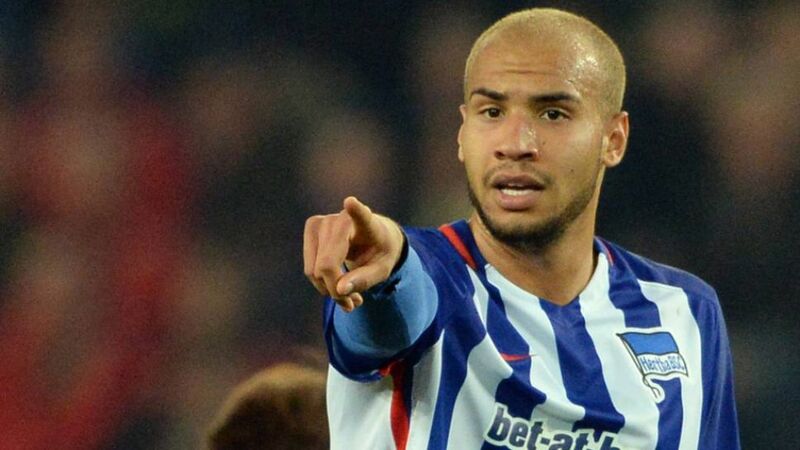 John Anthony Brooks is out of Hertha Berlin's crucial Matchday 32 trip to Bayer 04 Leverkusen. Hertha Berlin will have to make do without star defender John Anthony Brooks when they travel to fellow UEFA Champions League hopefuls Bayer 04 Leverkusen on Sunday. The capital club confirmed that the USA international, who was due to marshal the defence against a Leverkusen attack led by Mexican striker Javier 'Chicharito' Hernandez, has failed to fully recover after being substituted off with a shin injury in the Matchday 31 defeat to Bundesliga leaders FC Bayern München. "He hasn't been able to train so he'll miss out," said coach Pal Dardai at his pre-match press conference.